I wasn’t really super interested in The Royal Wedding and I had no plans to get up at the crack of dawn to watch it… until I kept seeing all sorts of fabulous ideas on the blogs I frequent for yummy British treats and high tea delicacies. Still, I resisted temptation, but then all my friends on Facebook started sharing their plans for Royal Wedding parties, and high tea menus. I have to admit I got sucked into the excitement and yes, I got up at 5:30 this morning to watch the royal nuptials. 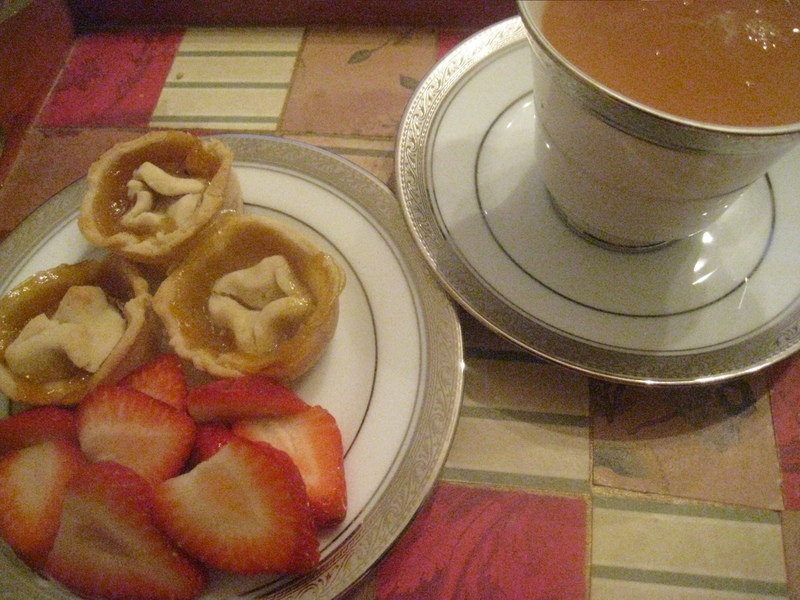 I even made some British-inspired little jam tartlets last night. Yes, I did! And I made them allergen-free because I knew my Certain Little Someone would be waking up at his usual extremely early wake-time; and even if he wouldn’t want to watch the wedding, he’d certainly want to join me in enjoying the treats! 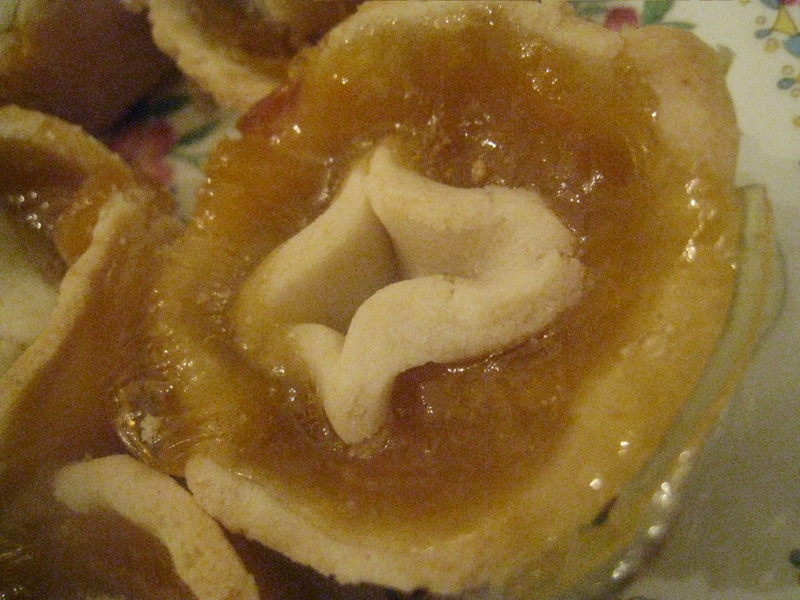 Place a scant tablespoon of jam into each tart. 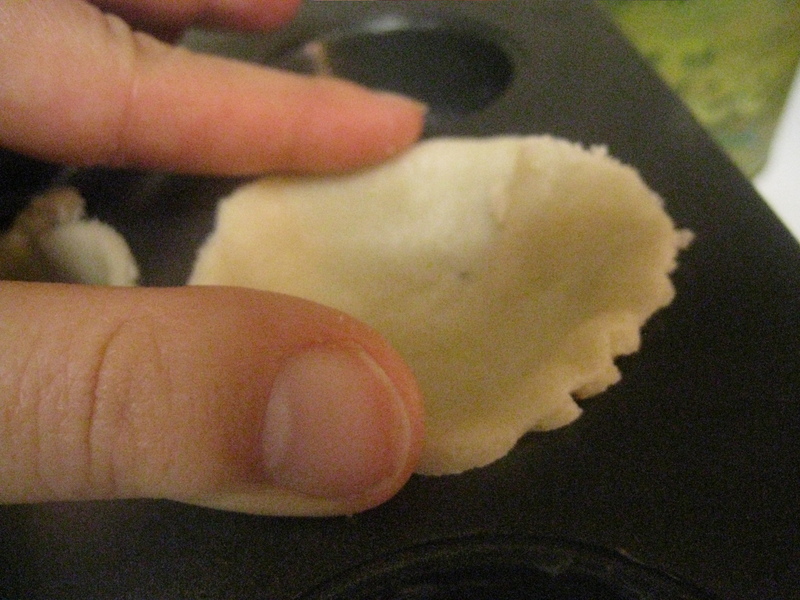 If desired, use extra bits of dough to decorate the top of each tart. The only mini cookie cutter I had was a circle, so I made a half-hearted attempt to form little fluted flowers with it (or random lumps of dough, which was the actual result!). Bake at 350F for 10-12 minutes, or until crust is lightly golden. 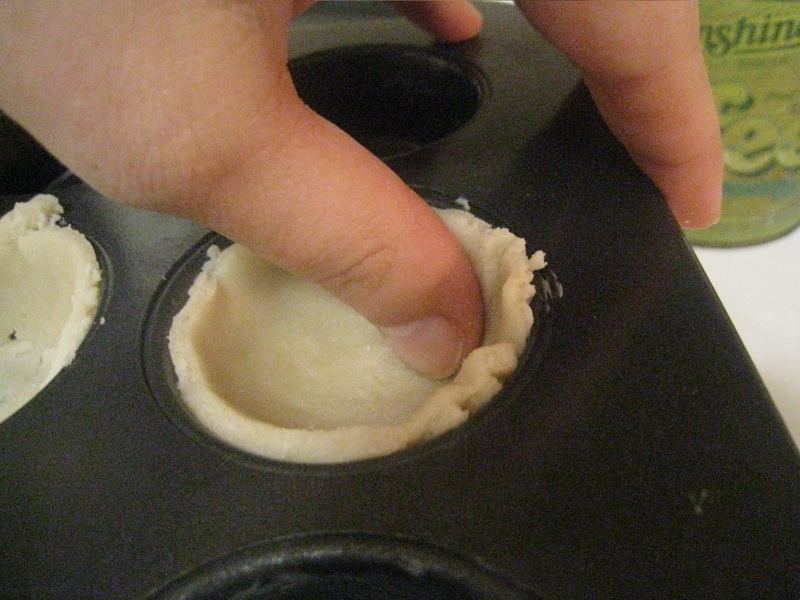 Allow to cool, then carefully use a table knife to remove each tart from the muffin tin. Fourth of July S’Mores Stars, Completely Allergen-Free!